Thanks to Oral-B for sponsoring this post. 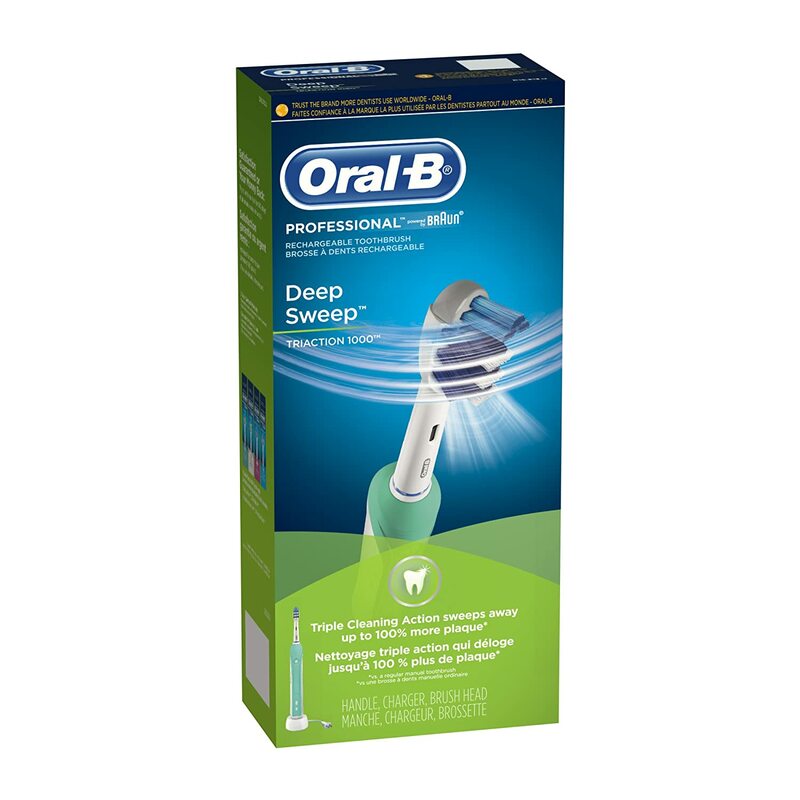 Don't forget to head to Target for pre-Father's Day savings on Oral-B electric toothbrushes! Half of my good looks come from the happy man in the photo! 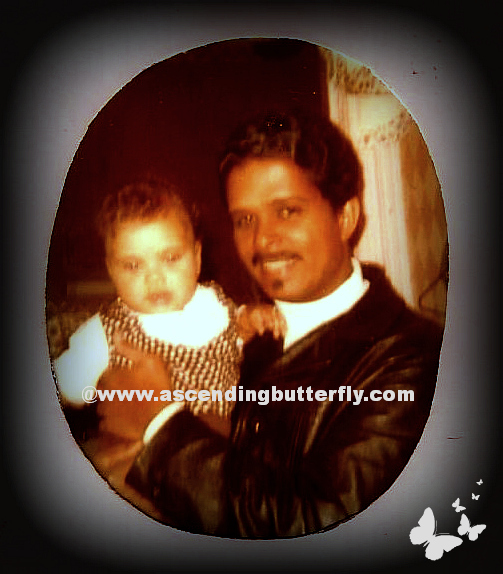 'Papa Butterfly' or more like 'Papi' to me, was a handsome man with a beautiful smile. He was meticulous about his appearance, and I do mean meticulous. Dad was definitely a coffee drinker, but despite not missing his morning 'cafecito', he had the most pearly white teeth! Thankfully I inherited his strong pearly white teeth and NOT his love for coffee! My Dad had a very magnetic personality, he was definitely a 'life of the party' person who drew people to him, he had a great smile and a great laugh, to say I miss him dearly would be an understatement. I get what drew mom and dad together, they both are happy spirits and are both incredibly generous with those they love. They loved giving gifts, and loved that moment when they could see the reaction the recipient had to their gifts. It's something I definitely inherited from them. I love giving gifts and much like them, care about every detail of the gift, including the packaging and presentation. Another trait my parents share is practicality, while they love being super generous to those they love, they are not always as comfortable being on the receiving end of what they deem an extravagant gift. Which sometimes make shopping for them harder. I for one normally avoid gifts I consider 'practical' it's mostly because I don't like getting them. I guess the saying really is true that we tend to give the gifts we actually want to receive. Which is why I do have a tendency to go over the top a bit. While I didn't get as much time with my Dad as I would have liked, the one thing that I know holds true about most men, is they hate shopping for mostly everything but Electronics or Auto (and actually I'm a lot like that too so I'm not sure what that says about me! ), so if you can get Dad something that knocks a to-do off his list that he doesn't like doing and is also a bit 'techy', why not get it for him? Ƹ̵̡Ӝ̵̨̄Ʒ - Deep-sweep motion sweeps away plaque, keeping your mouth feeling fresh. Ƹ̵̡Ӝ̵̨̄Ʒ - Electric, rechargeable brush designed to give you triple-cleaning action. Ƹ̵̡Ӝ̵̨̄Ʒ - This Electric Toothbrush model is exclusive to Target with a low online price of $39.99 and by the way for only $4.99 more you can add a Target 2-Year Replacement Plan! You can nab a savings of up to $25 both online and in-store (look for the endcap)! I know that I once I went Electric I never turned back, and remember, just like their manual counterparts, you need to make sure you replace the heads on your electric toothbrushes too. So even if Dad already has the base, the heads still need to be replaced, so consider doing something good for your Dad and your Dad's heart. The more hearth healthy he is, the more time you get with him! What are you getting your Dad for Father's Day this year? FTC Disclosure: I was selected for this opportunity as a member of Clever Girls Collective and the content and opinions expressed herein are all 100% my own. This is a Sponsored Post. Visit our Disclosure Policy Page for full Disclosure Information. what a great photo of you and your dad ( he does have a great smile! ). Oral care is truly important so it would be wise to really care your your teeth,and this is a great way to do it.